It is the beginning of November. In the sleepy slate mountains in the south of Thuringia, the first snow fell. 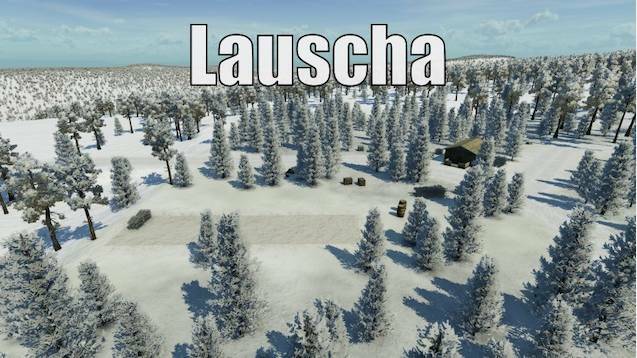 While most people come to rest at this time of the year, there is a zealous hustle and bustle in a small town: the glassblower village of Lauscha eagerly awaits Christmas, and with it a raging rush for its traditional baubles.